Dictionary of Political Words – Simply Explained! This entry was posted in World and tagged 2012, 2013, chavez, democracy, easy, election, follow, politics, simple, venezuela. Not sure about Chavez, I want him to be one of the good guys but personally feel he may be a bit too egotistical and self-interested. Either way I hope he gets well soon. The people have spoken and he is their leader. 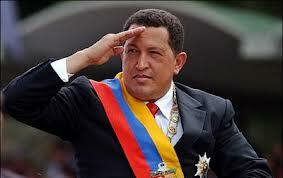 Good luck to Chavez and good luck to Venezuela. Please Buy Us A Drink By Donating If You Find This Site Interesting And Informative! Thank you! We also have a long term ambition of publishing a weekly/monthly magazine on politics made easy! Please do tell us if you like this idea!